Ticket will be available at the door! 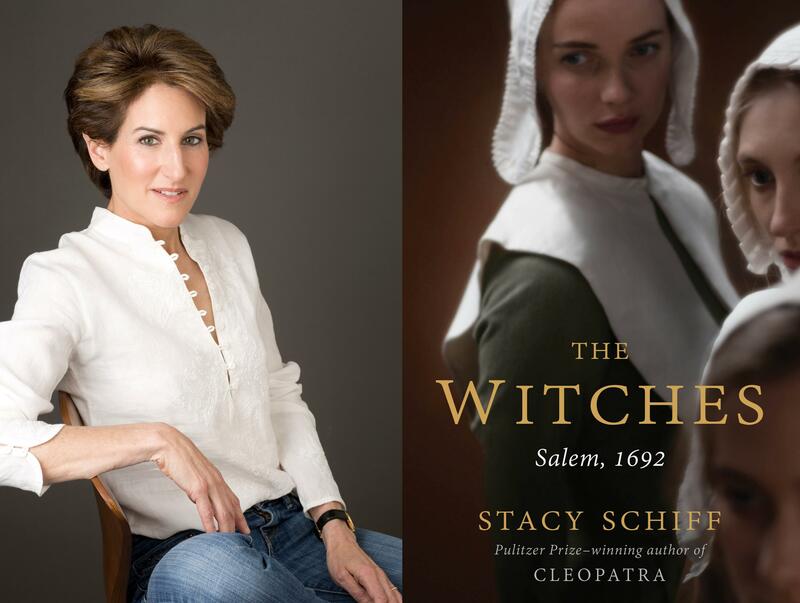 Pulitzer Prize-winner Stacy Schiff’s new history, The Witches: Salem, 1692, tells how it all began one frigid Massachusetts winter when a minister’s daughter began to shake and convulse. A year later, 19 accused lay dead in one of early America’s darkest periods. In a sweeping account of the men and women, politicians and children caught up in a web of superstitions, Schiff takes on the Salem Witch Trials with the same urgency and erudition that illuminated her previous works, Cleopatra: A Life and Véra (Mrs. Vladimir Nabokov). In conversation with Jodi Kantor. Tickets are $10 ($7 for BPL and CBE members) and can be used towards a discount on The Witches: Salem, 1692. Books will be for sale through Community Bookstore.